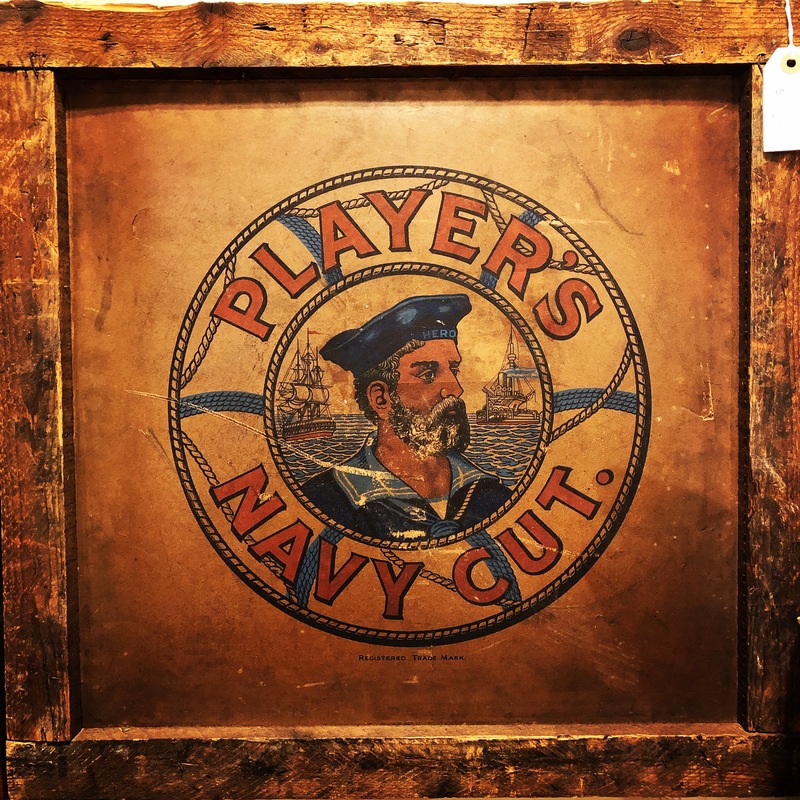 A great old Player’s NAVY CUT $145. This entry was posted in Advertising and tagged dallasadvertising, dollypython, dollypythonvintage by Gretchen. Bookmark the permalink.